William Paul Gottlieb (1917-2006) was an American photographer and newspaper columnist who is best known for his classic photographs of the leading performers of the "Golden Age" of American jazz in the 1930s and 1940s. 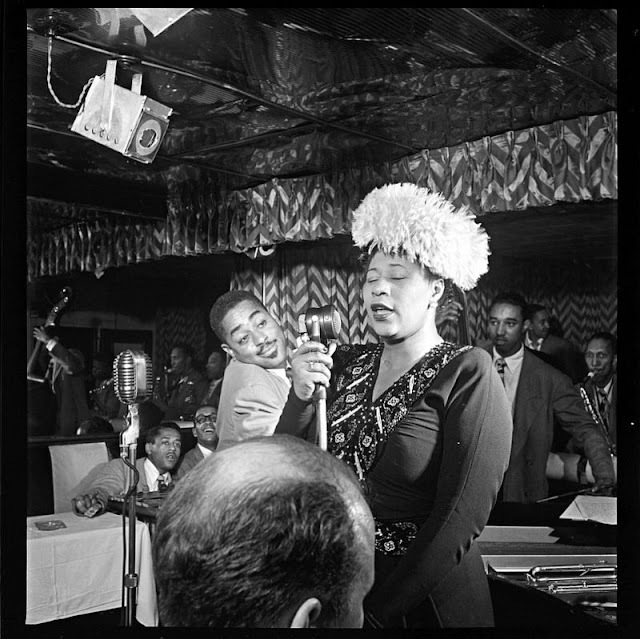 Gottlieb's photographs are among the best known and widely reproduced images of this era of jazz. 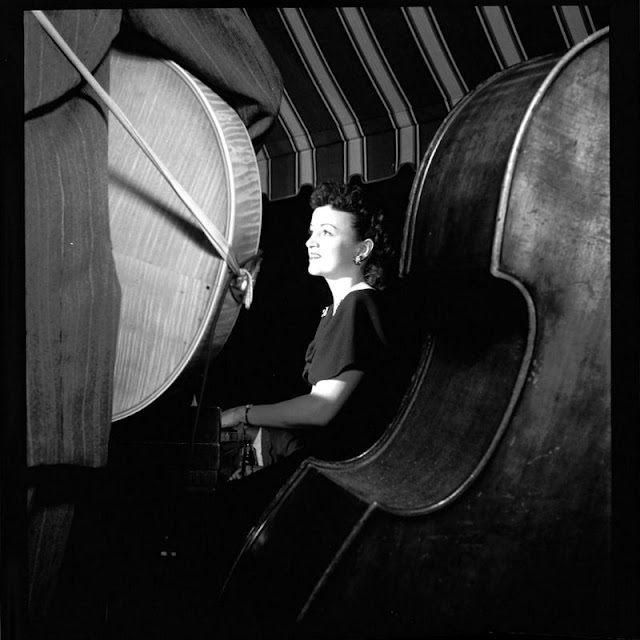 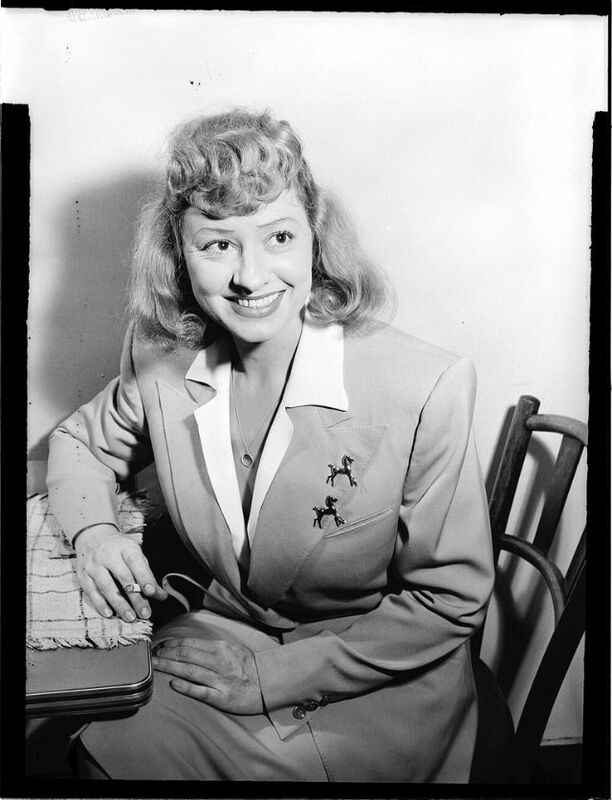 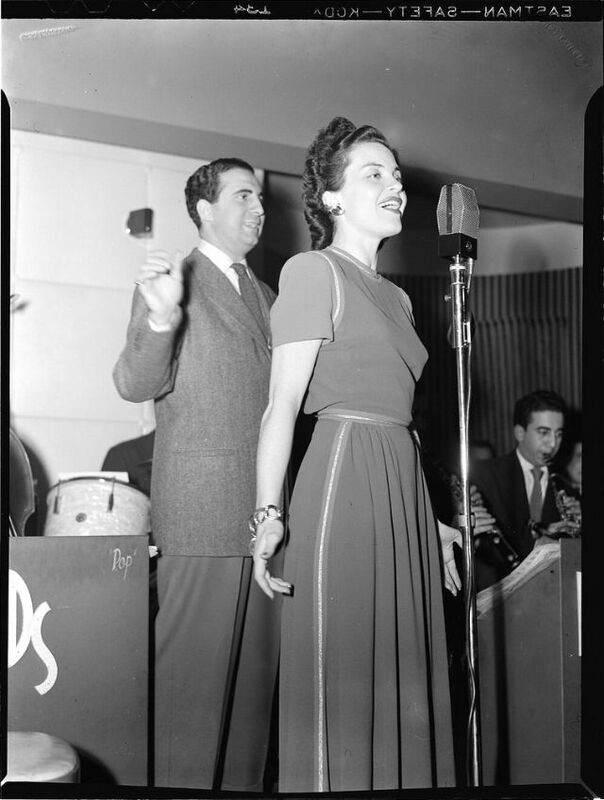 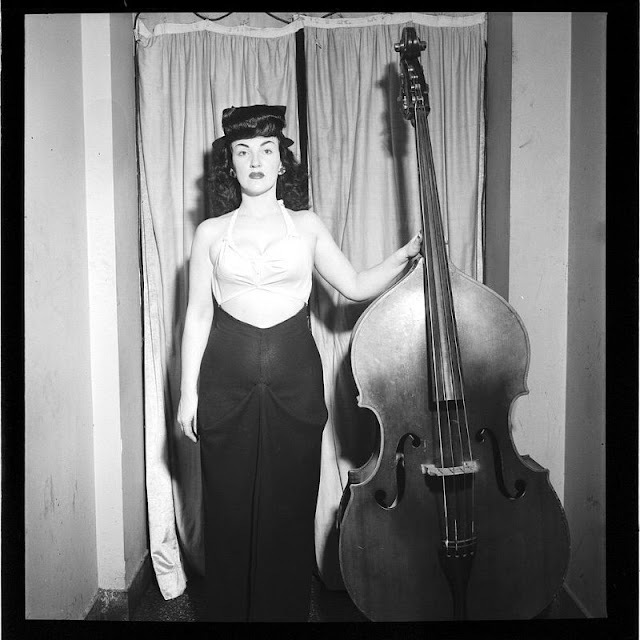 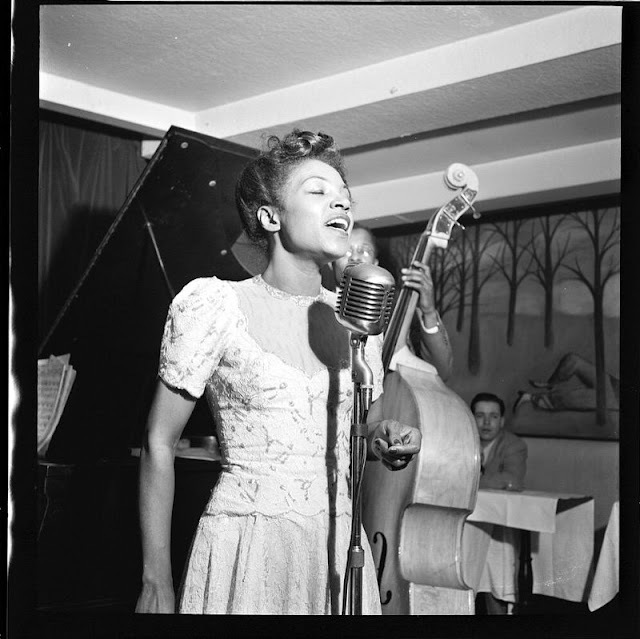 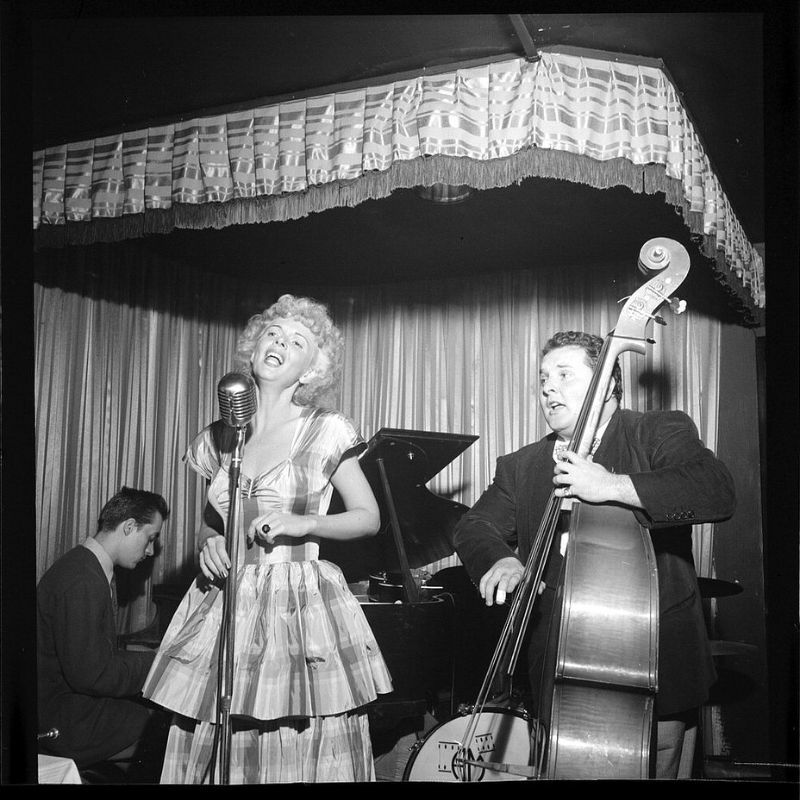 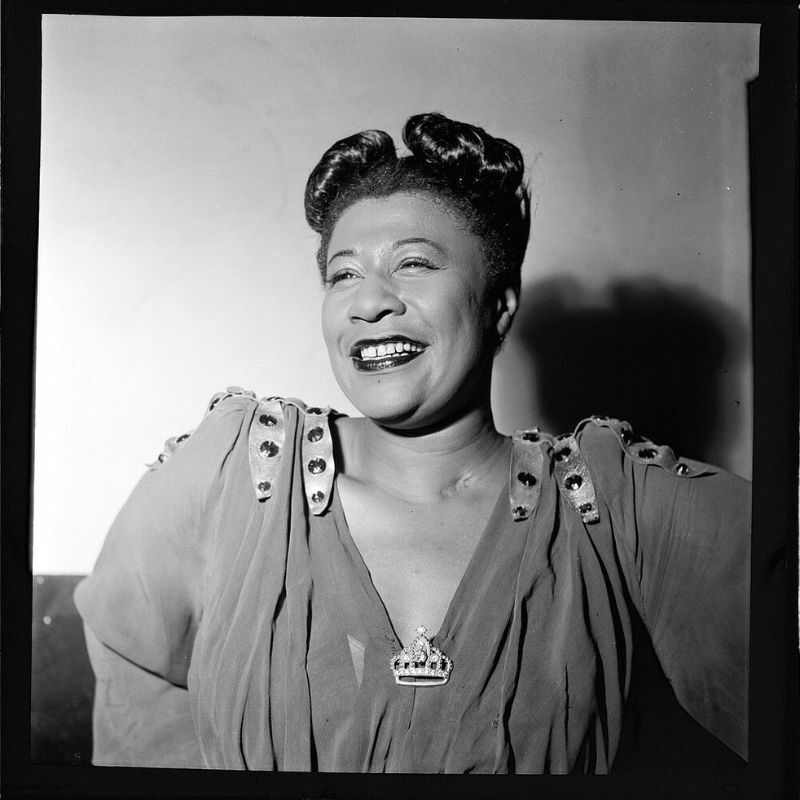 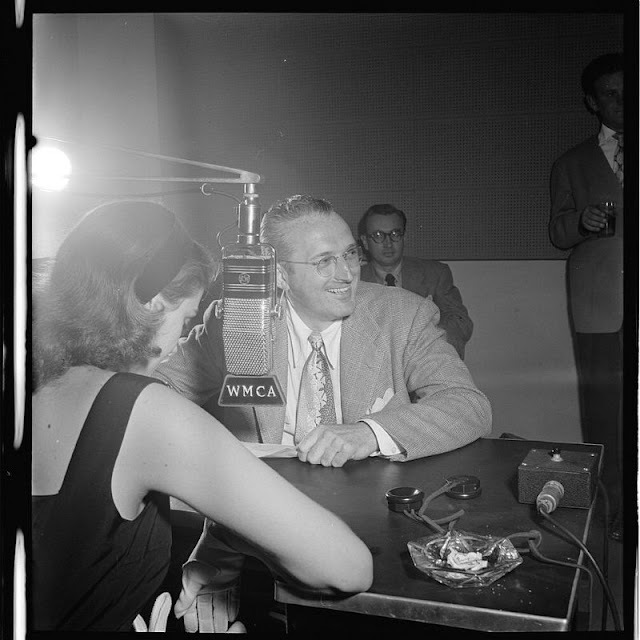 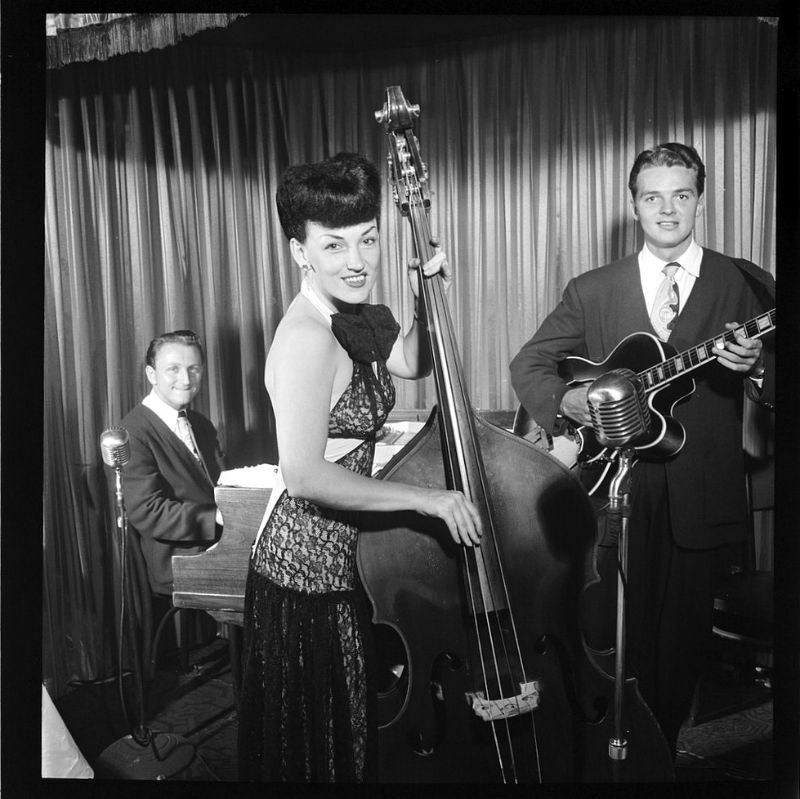 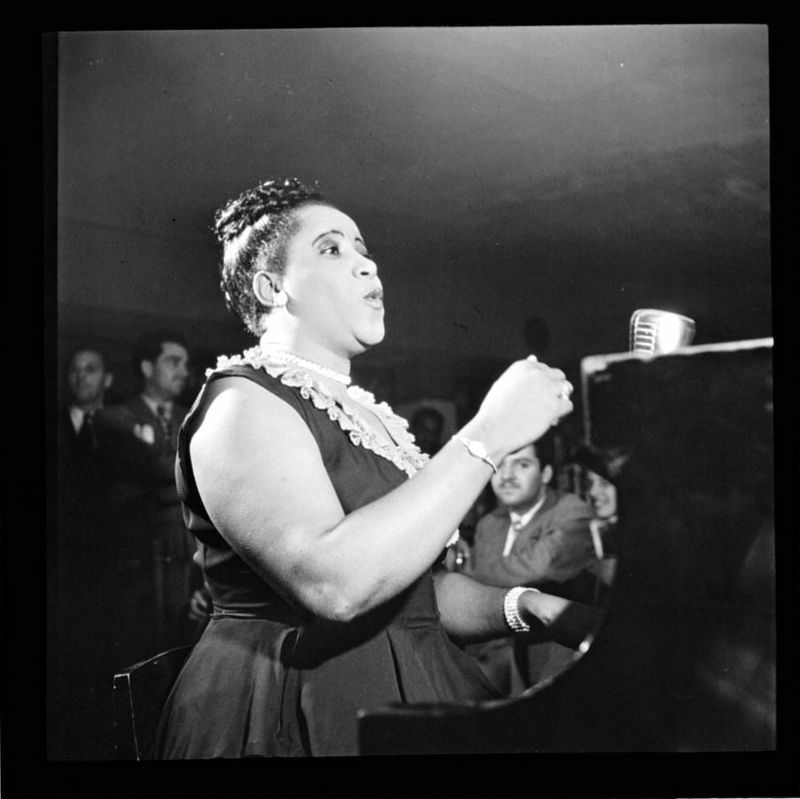 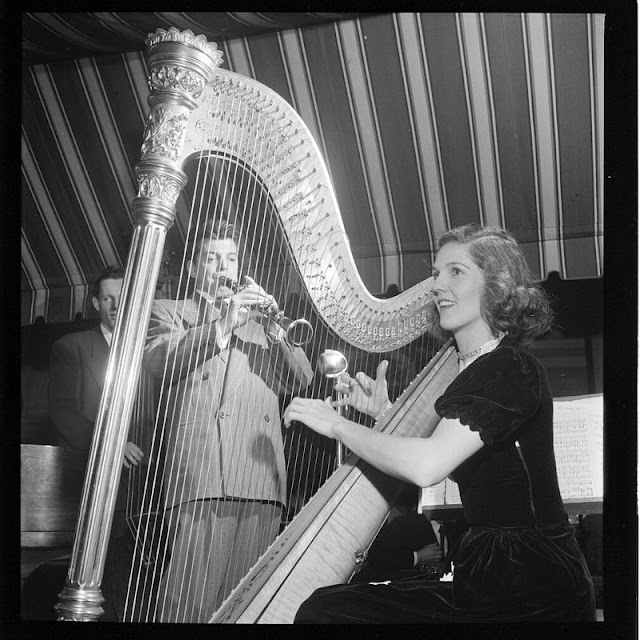 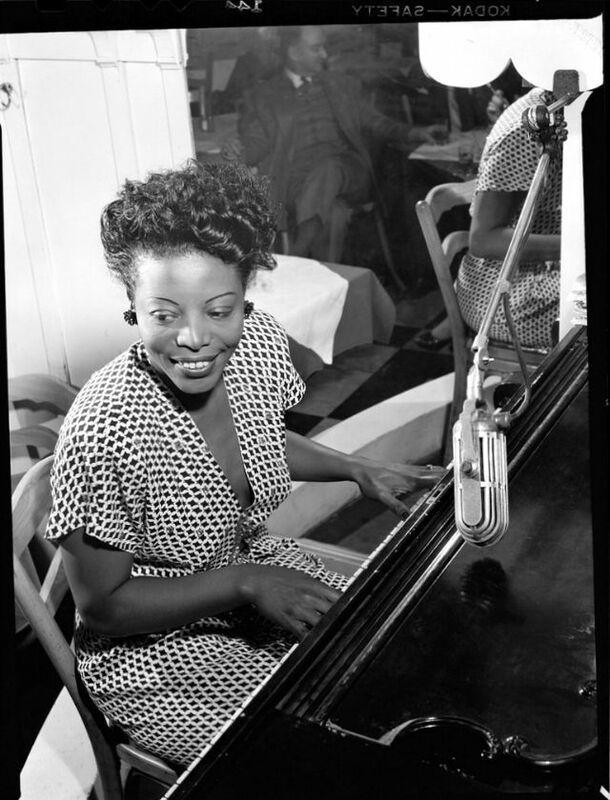 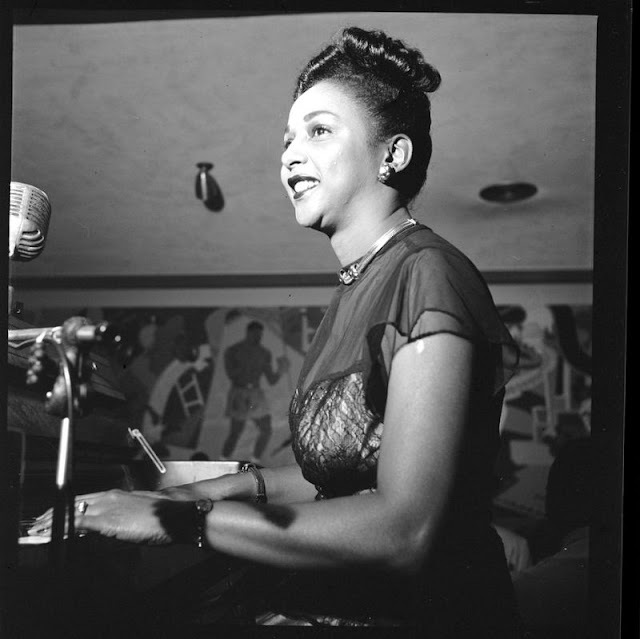 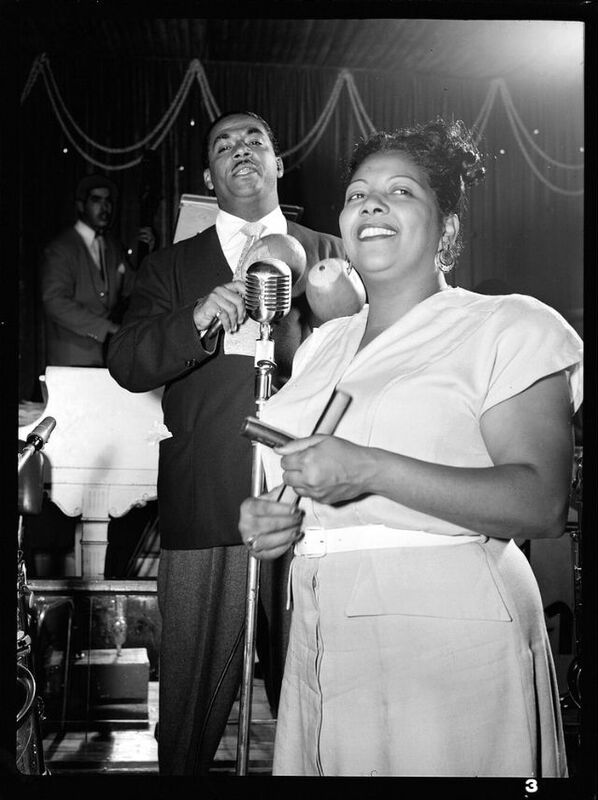 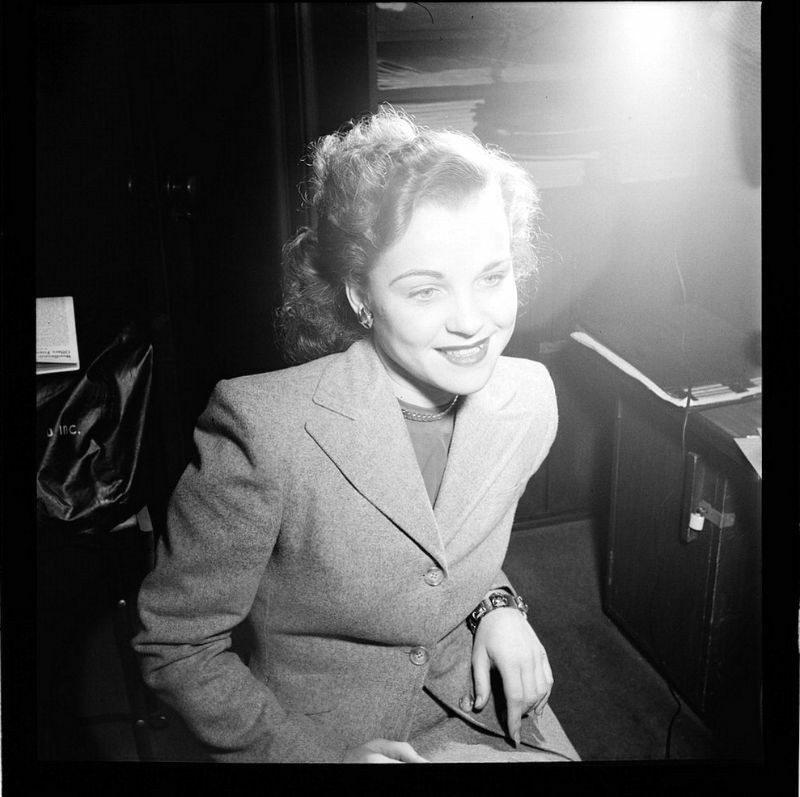 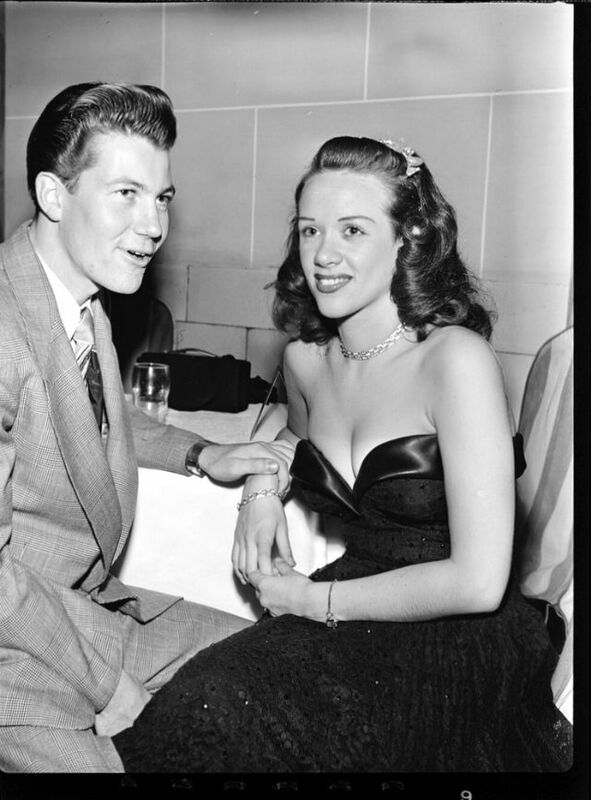 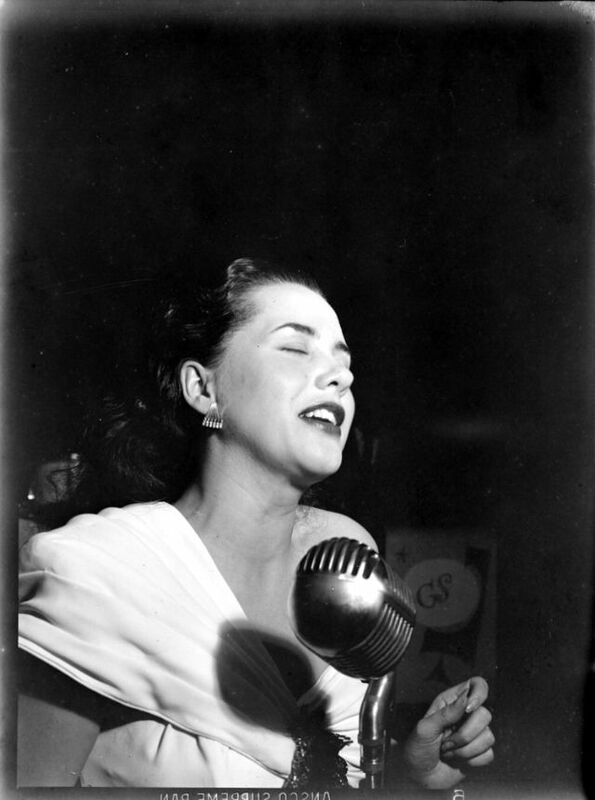 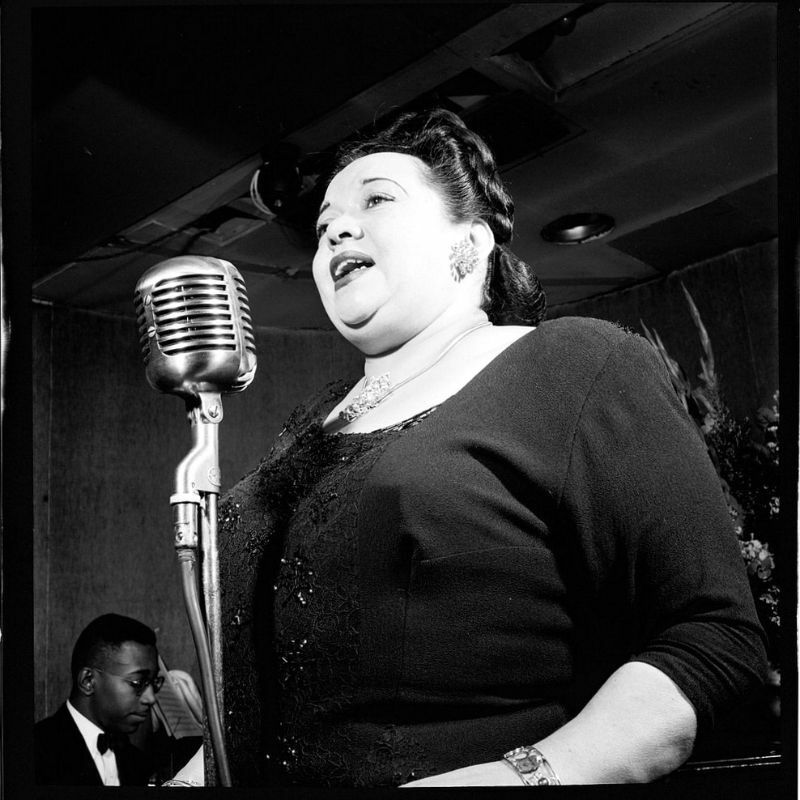 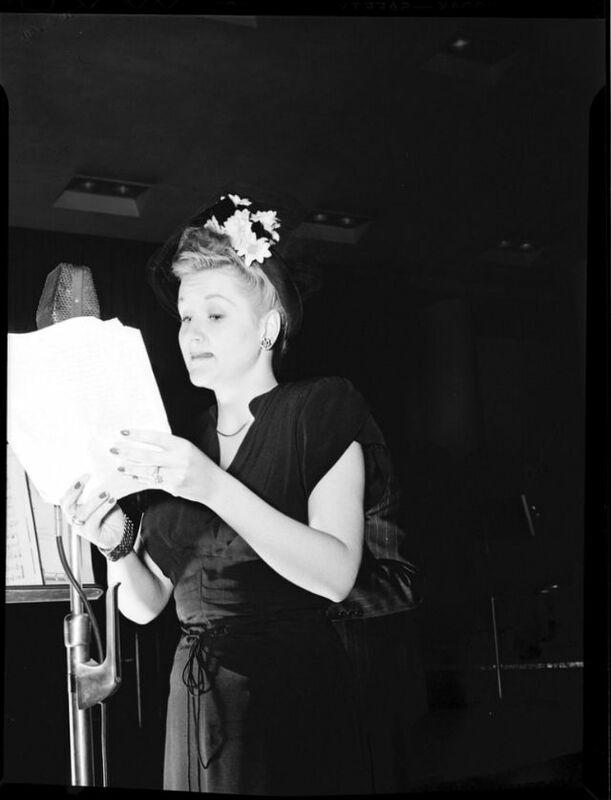 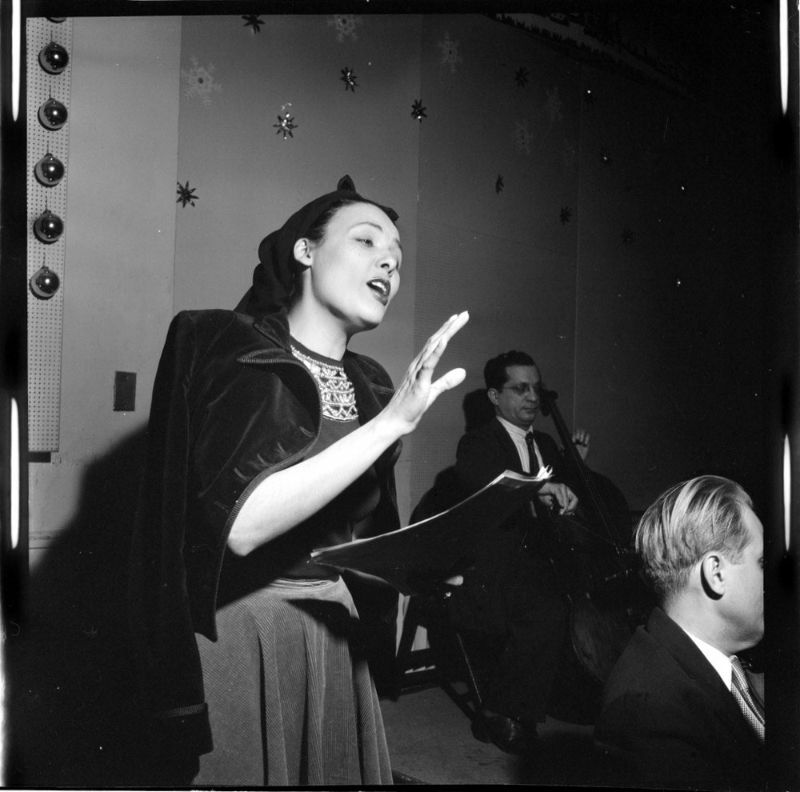 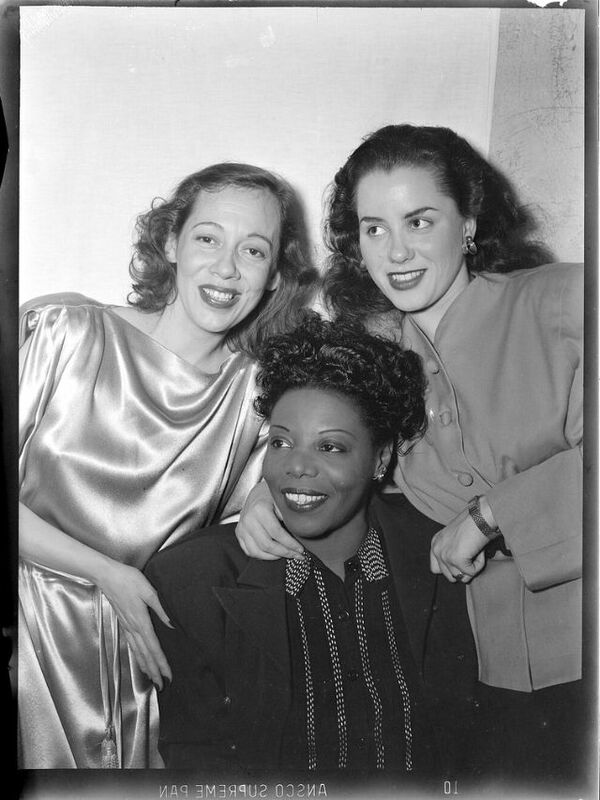 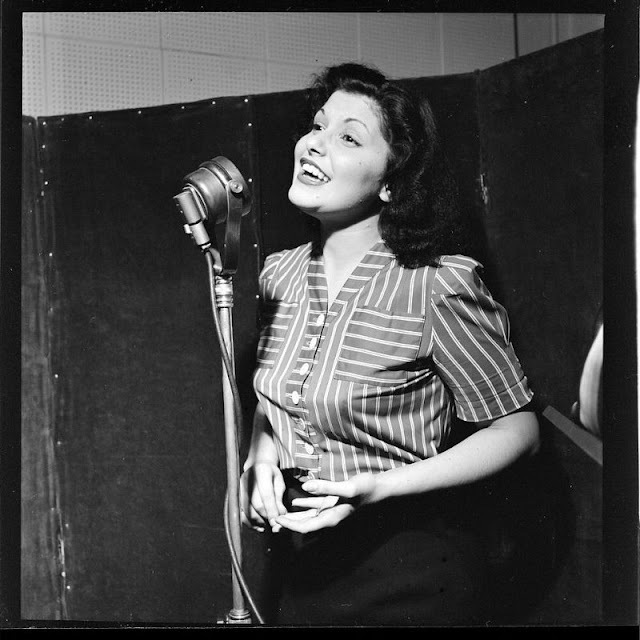 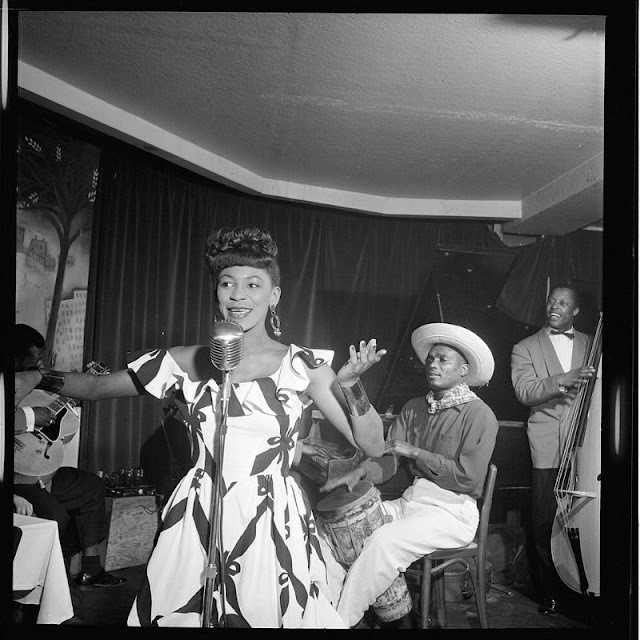 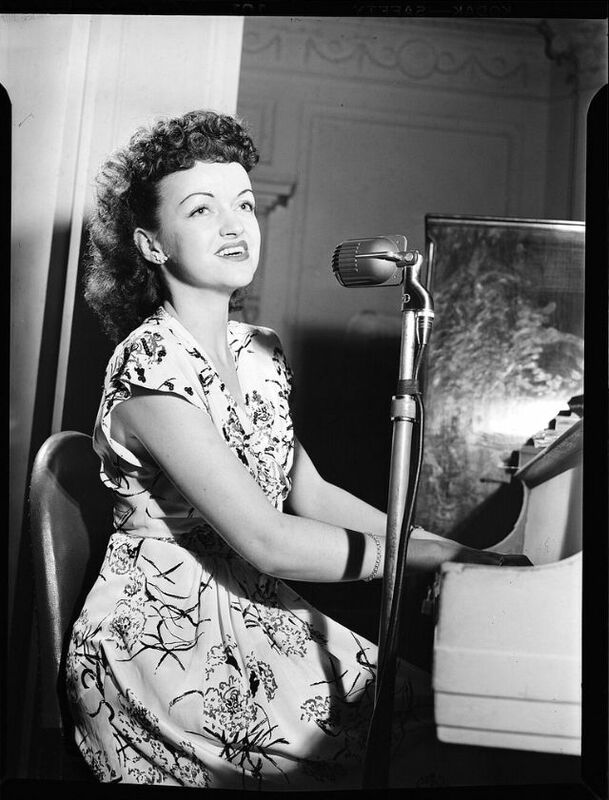 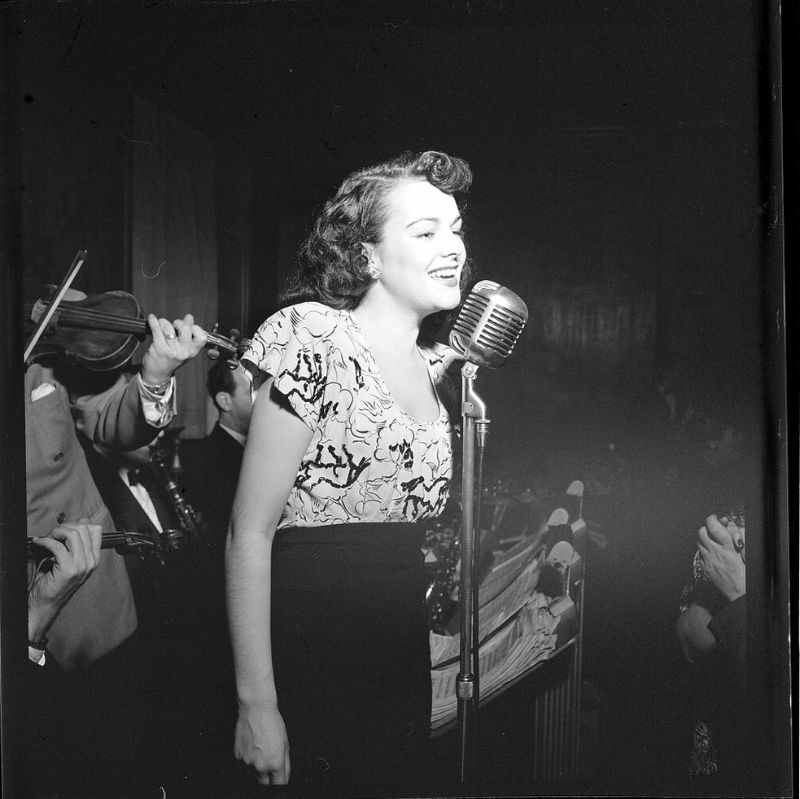 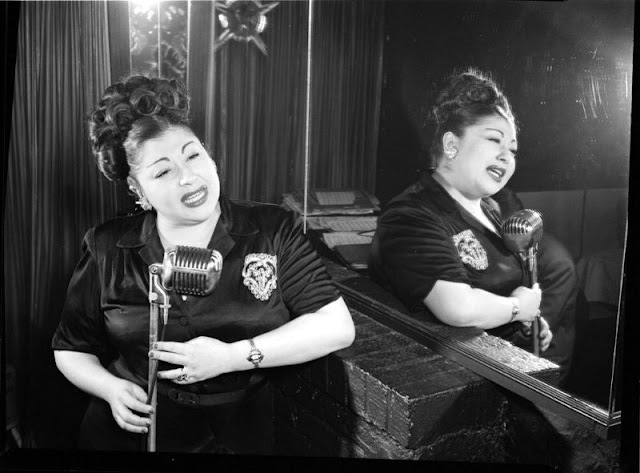 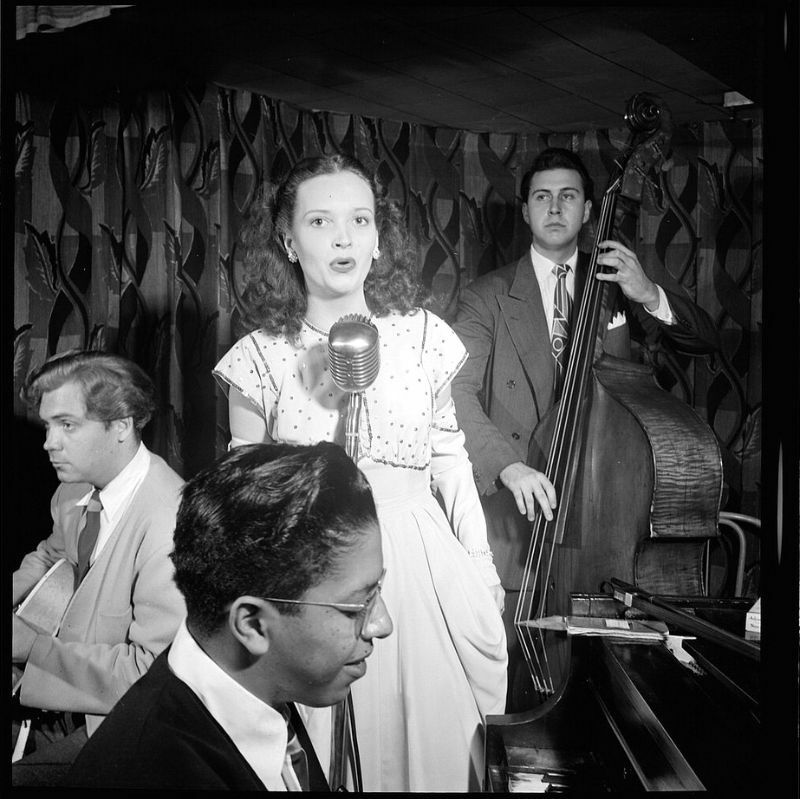 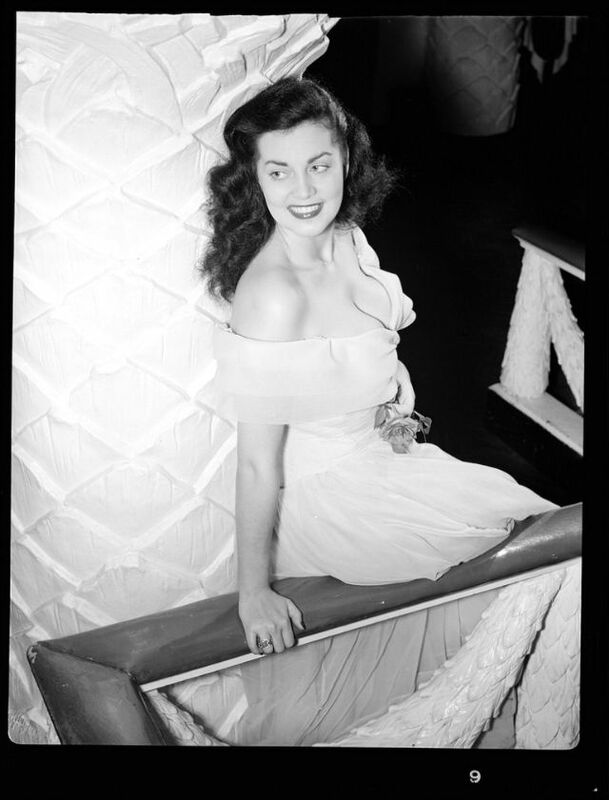 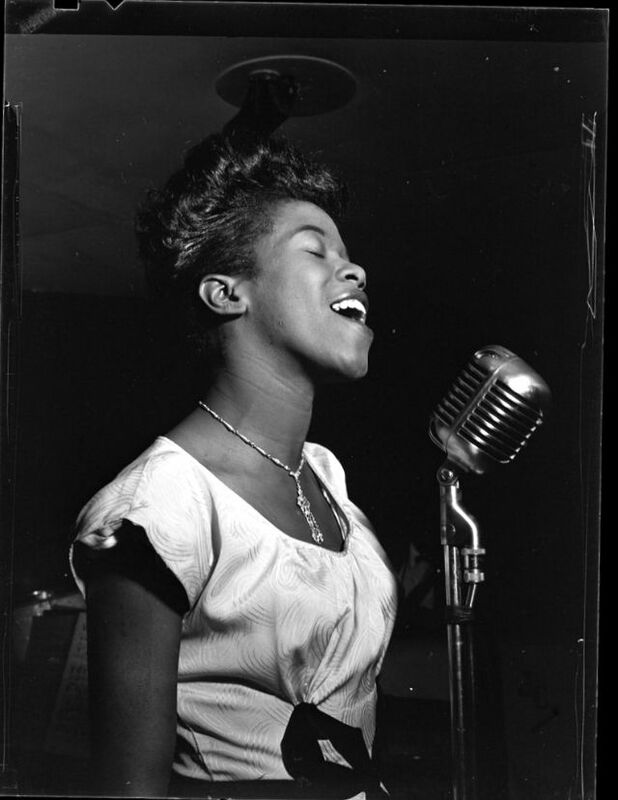 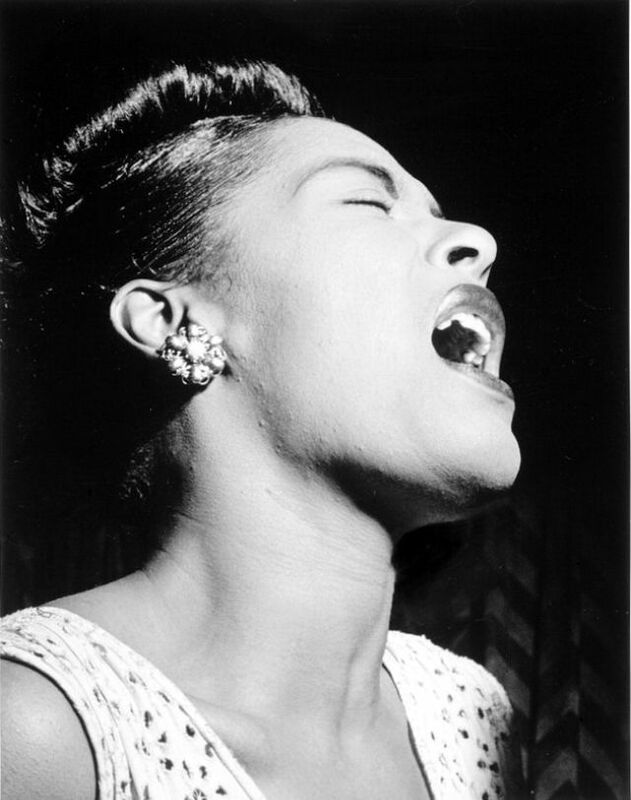 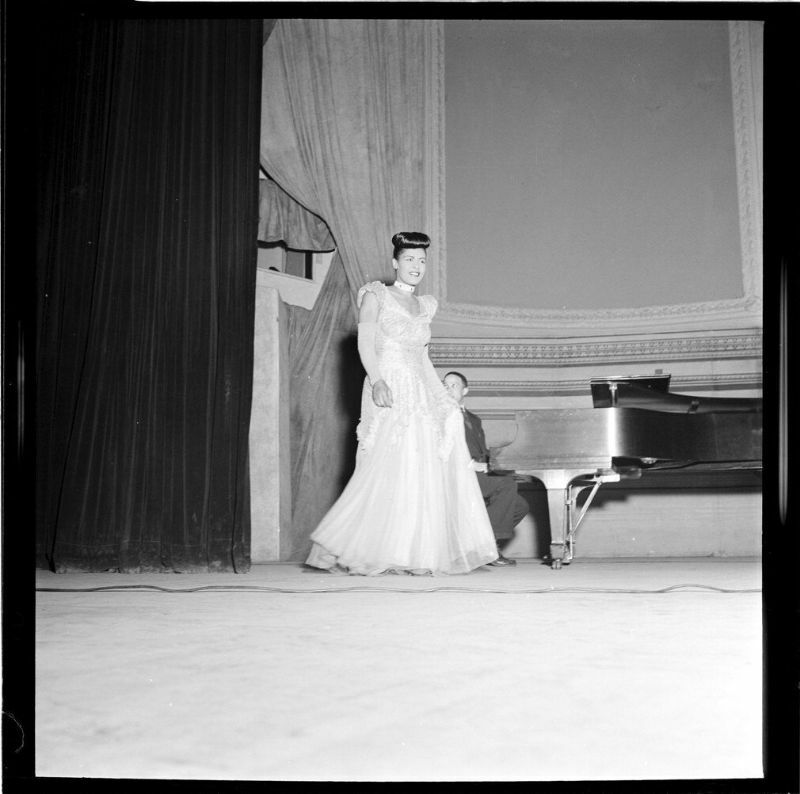 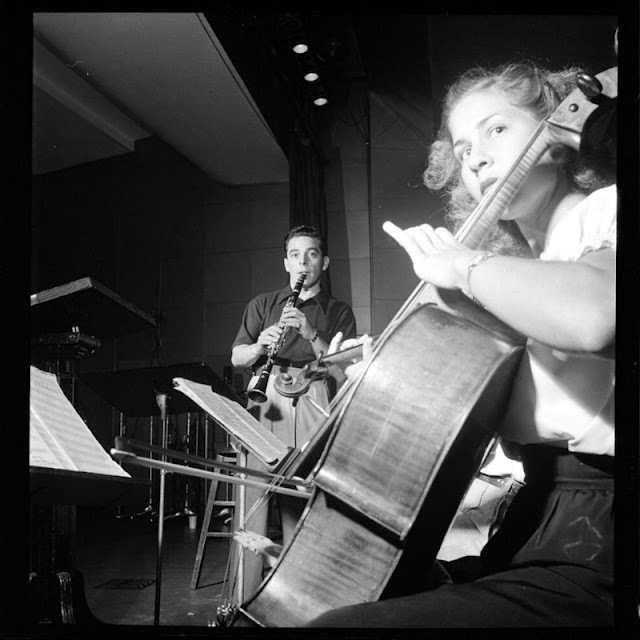 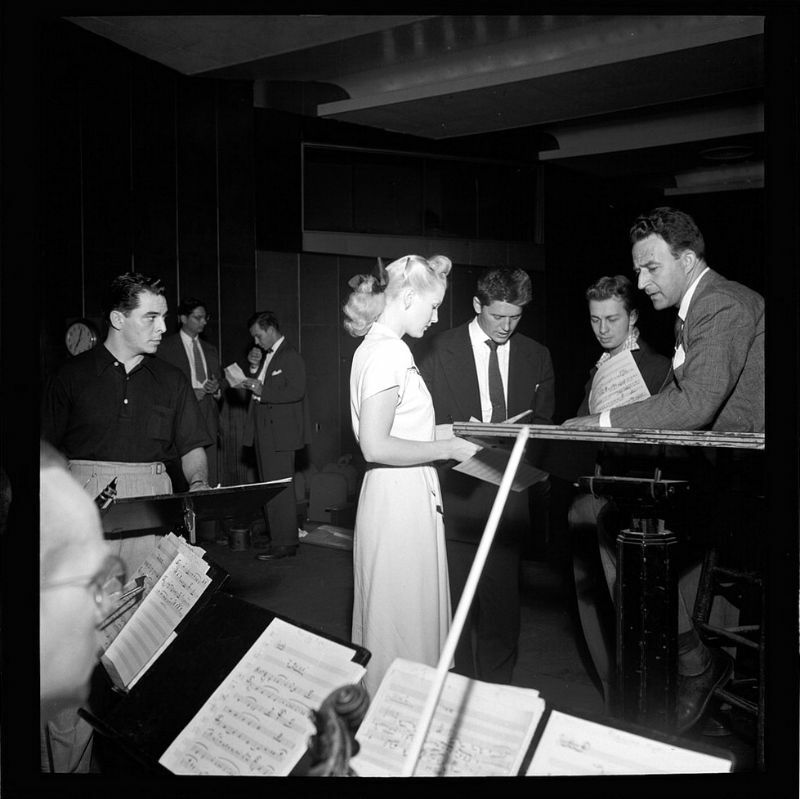 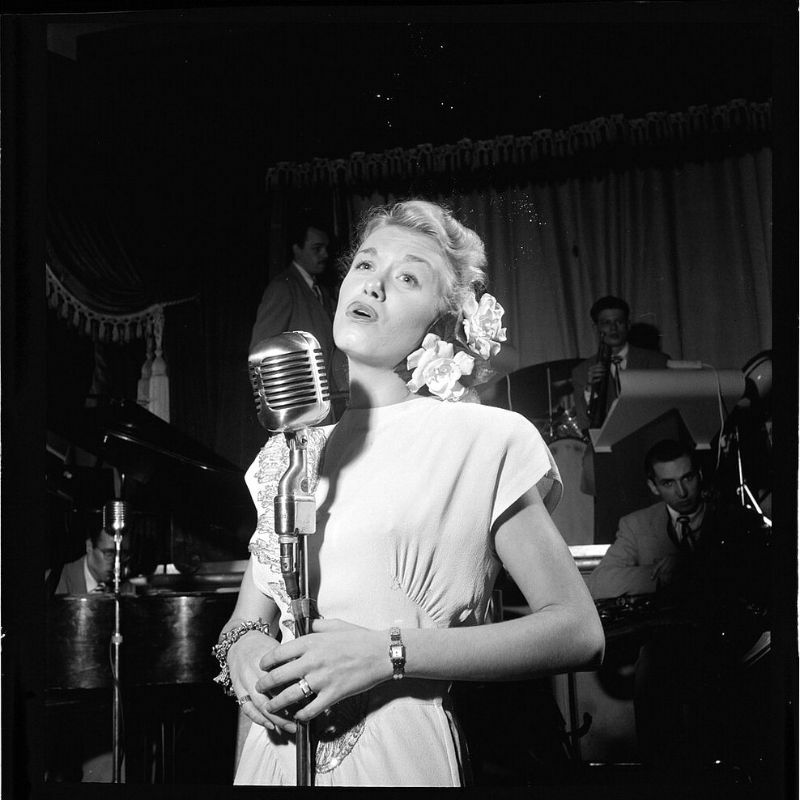 Celebrated female jazz artists taken by William P. Gottlieb. 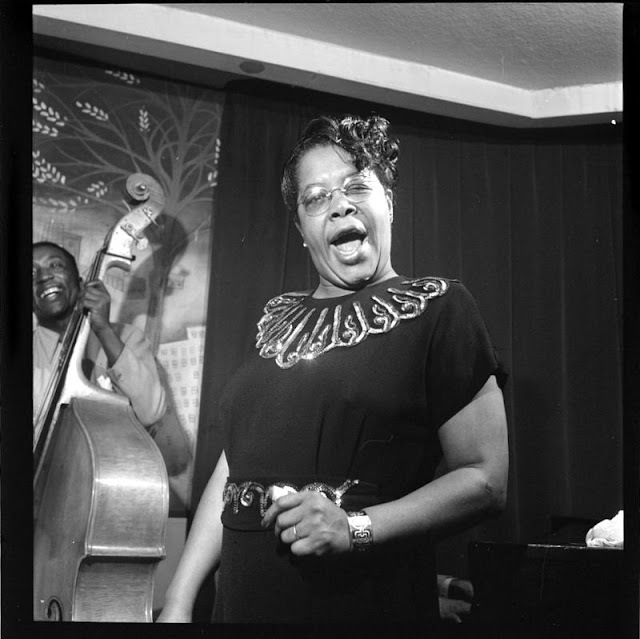 During the course of his career, Gottlieb took portraits of hundreds of prominent jazz musicians and personalities, typically while they were playing or singing at well-known New York City jazz clubs. 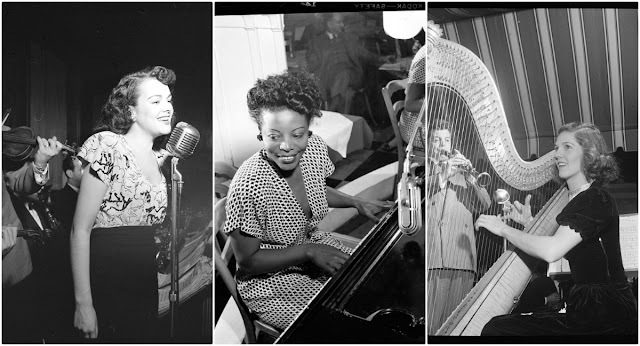 Well-known musicians Gottlieb photographed included Louis Armstrong, Duke Ellington, Charlie Parker, Billie Holiday, Dizzy Gillespie, Earl Hines, Jo Stafford, Thelonious Monk, Stan Kenton, Ray McKinley, Benny Goodman, Coleman Hawkins, Louis Jordan, Ella Fitzgerald, Toots Thielemans, and Benny Carter. 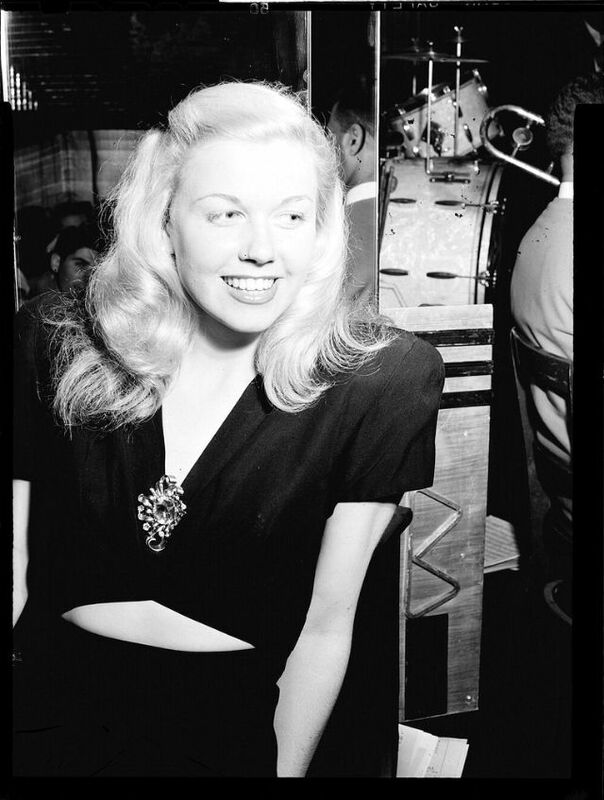 These selected photos from his work are portraits of female jazz artists that he took from the 1940s in New York.